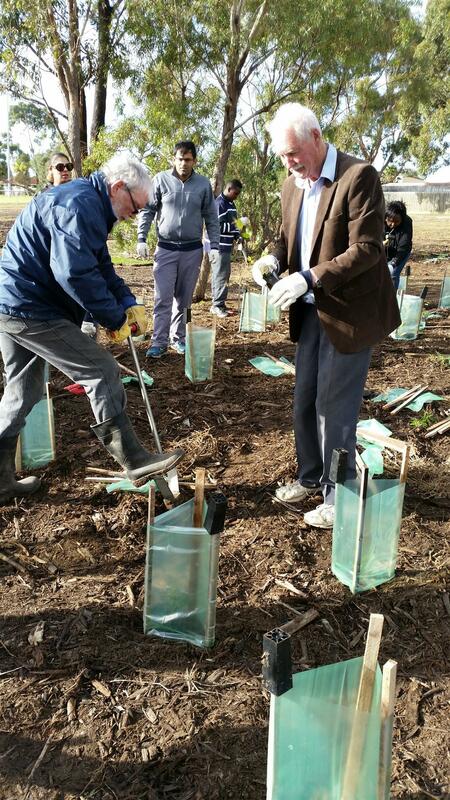 Five Rotarians from our Club joined Rotarians and their families from RC Wyndham and RC Laverton Point Cook and other community volunteers to plant 450 trees at the Glen Orden Wetlands on Saturday 12 May. We were fortunate to have very pleasant weather and the banter was excellent! Thanks to Vance, Mick, Max, Linda and Bob for their contribution to greening our planet.